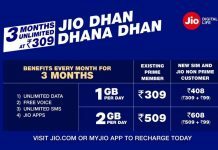 After taking away the peaceful night’s sleep of the biggies of the telecom sector, Reliance Jio is now setting its stage to completely take on our day to day life. Because according to a whisper around the town, Reliance Jio is planning to extend its area of business beyond the smartphone arena. 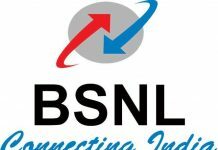 To recall, recently the telecom operator revealed its upcoming launch of DTH service on December 15 in order to present tough competition to Airtel, BSNL, and other Indian DTH service provider. Also, the company is about to launch its cheapest 4G VoLTE enabled mobile series LYF Easy at a cost of Rs. 1000 by early 2017. 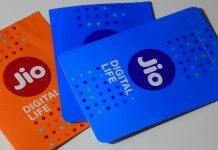 Besides all the announcements, Reliance Jio is now said to be working on its new services to completely digitize our way of life. So, here are some of those areas Reliance Jio is now believed to be focusing on. 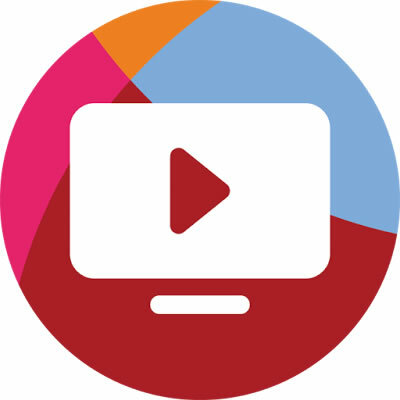 Soon after announcing about its entry into DTH market, now it’s time for introducing TV sets. But not just the regular LED, smart or 4K enabled TVs, Reliance Jio is planning to launch Nvidia Shield Android TV boxes. 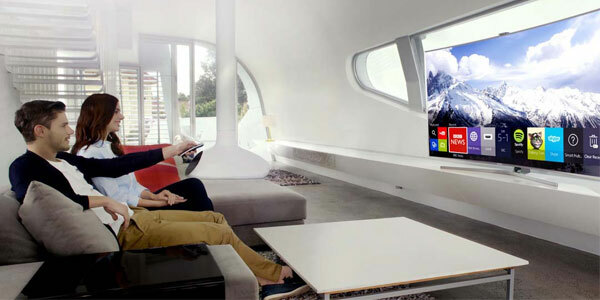 It is expected that these TV sets would be compatible with gaming consoles and studios including Electronic Arts with an aim to make entertainment experience better. 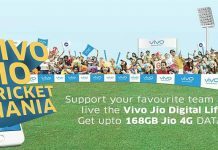 Other than television boxes, Jio is expected to launch an app that will help users to stream regular and live videos, movies, photo slides and songs on all devices at home. Reliance Jio is also working on various WiFi extenders to boost network signal inside homes. Why only get confined to home? In an attempt to spread its wings Reliance Jio is also planning to hit the automobile sector with new Jio drive experience app. As expected the app would act as a car connector with an embedded Jio SIM. 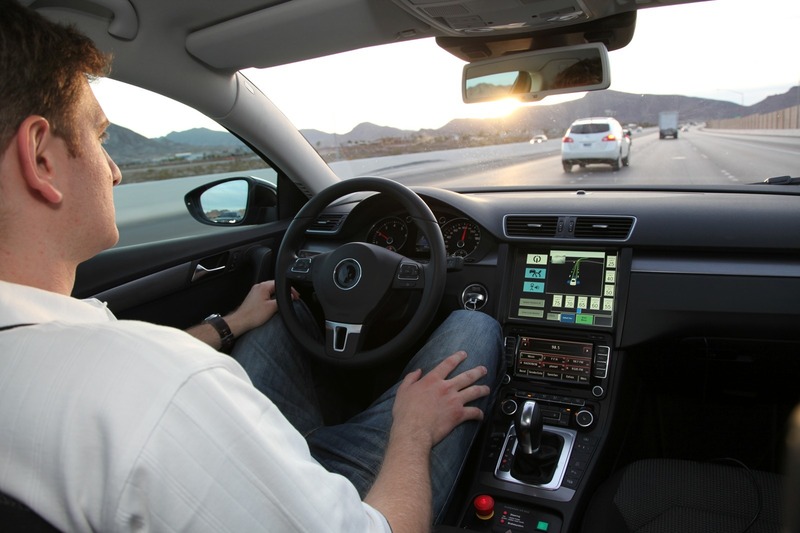 It will allow the driver to keep track of their vehicle’s vital stats. This app can come handy for parents as they can control on the areas the car can go, and if it goes beyond the area, they’ll be alerted. 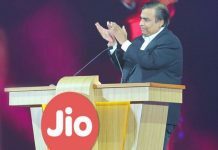 It is being said that Jio has plans to introduce their own Newspaper and Magazine. 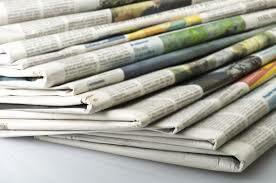 The company is said to have partnered with several publication houses to implement this initiative soon. 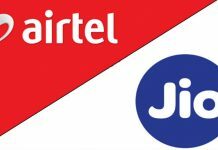 Jio into Health and Education Space as well? 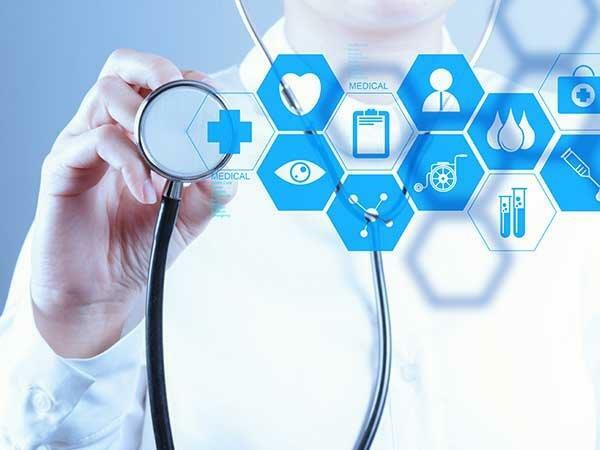 With an aim to get into the education and health sector Reliance Jio will soon launch apps like JioHealth to store medical reports on cloud and JioEducation for education content in rural areas. Next articleUbisoft News – Assassin’s Creed & Far Cry Coming To Netflix? The Division Film Has An Actor?